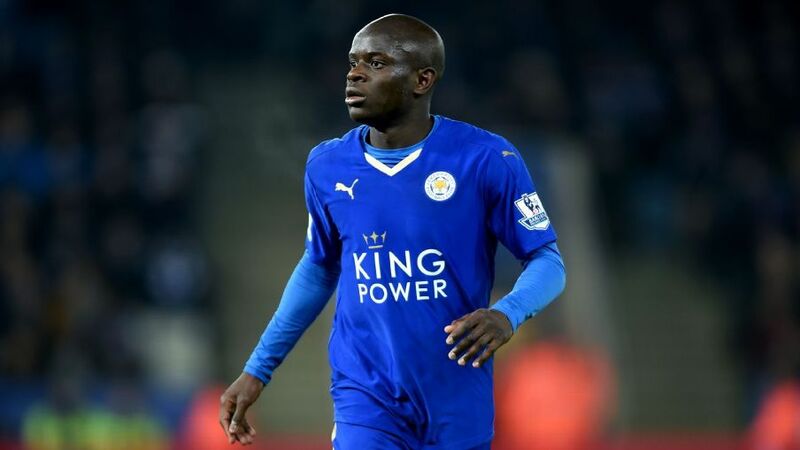 Former Republic of Ireland star, Tony Cascarino has said that Ngolo Kante will leave Chelsea because he looks unhappy under Maurizio Sarri. Kante has been used in more advanced role under Maurizio Sarri with Jorginho protecting the back four. Cascarino noted that the Blues risk losing the France star because he feels unhappy that Sarri handed his role to another player at Stamford Bridge. “That is a worry for Chelsea because they could lose him if he is unsettled. “This is a player who will be wanted by every club in Europe. “He still looks a quality player, but I’m not convinced he’s suited to this more advanced role on the right of a midfield three with Jorginho in the central sitting role. “When he plays in that deeper role he glides across the pitch. “He’s everywhere in front of the back four, robbing the ball from the opposition and running at pace, passing people, feeding the more advanced players. “In that position, he’s the best in the world, but he’s not in his present one.